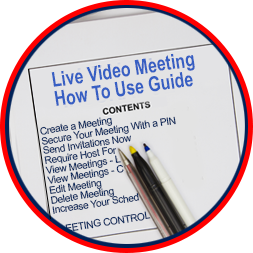 Anyone can use the Live Video Meeting Program Free with Unlimited use. 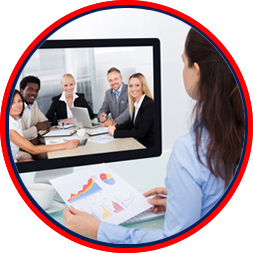 It can be used to video conference with friends, family and co-workers. The uses are many, such as parties and special events. Students and Teachers are now using it to collaborate on home study assignments. Everyone can now See, Talk and "Text" with the entire group, at the same time. Initiate or Answer from Anywhere, at Any Time using your Mobile Device. 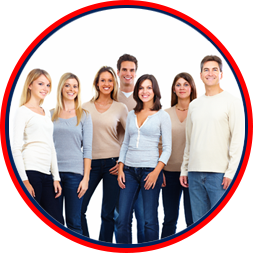 You can also hold a Live Video Meeting with all your Social Site Followers, Bloggers or Group Members. 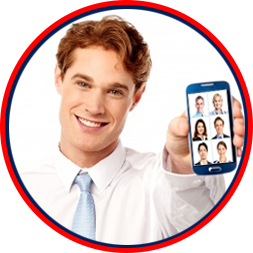 They can Text, Talk and See everyone Face 2 Face - in Real Time Streaming Interactive Live Video. Anyone can Talk about their Special Interests and You, as the Meeting Host Moderator, have control over the content.